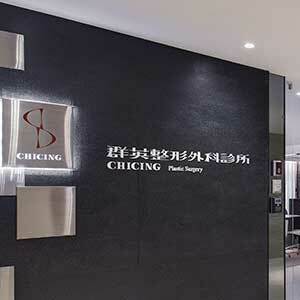 Established in 2009, Chicing Plastic Surgery Center has grown to become one of the largest plastic surgery clinics in Taiwan. Within our three branches, our doctors have on average more than 18 years of cosmetic surgery experience and will ensure professionality from the moment you step in our clinic. 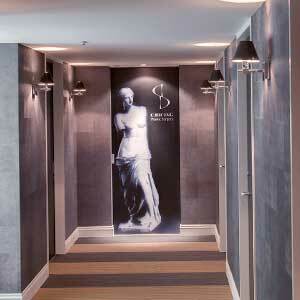 Chicing Clinic (Taipei) is located in the heart of the City of Taipei. We are just 5 minutes from Taipei 101 by MRT and 5 minutes from the Tonghua Night Market by walk. Thanks For Your Interest! We encourage your feedback, please feel free to send us a message.